Looking for new tires? Does your vehicle need some expensive repairs? Want to add some accessories or cool upgrades to your car? Worried about adding the expense to your credit card? 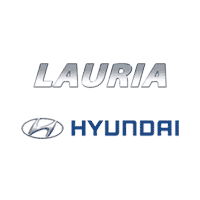 The Lauria Hyundai Finance card gives you the freedom to take care of your Hyundai vehicle today even if you need a little time to help you cover the expense! 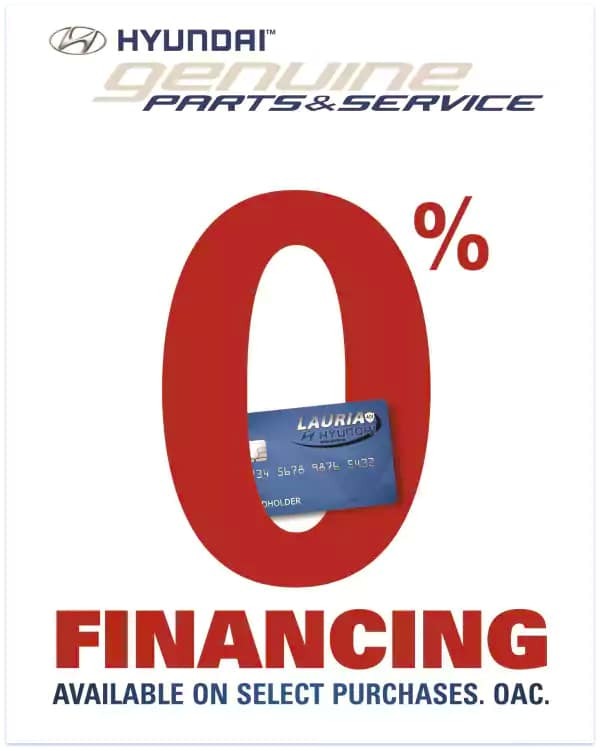 With 0% Financing available on Select Purchases for up to 3 months, you will have added flexibility to avoid some of the costly interest rates of traditional credit cards. Please see our Peterborough, Cobourg, Port Hope area Hyundai Service Department today for more information!